One of my goals for 2014 has been to eat healthier. 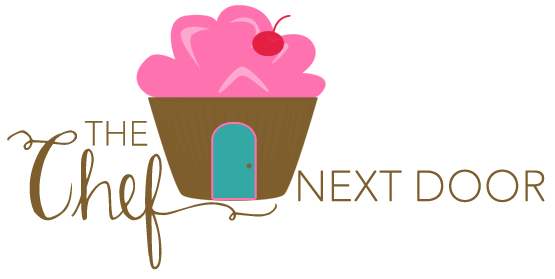 Since I love to bake I definitely eat my share of sweets, but I've been trying really hard to incorporate more fresh fruit and veggies into our diet and cut out processed foods. We eat a lot of salads in my house and I also make sure to pack things like carrot sticks and apple slices into my kids lunches. But that can get boring after time, and of course there are lots of other fun ways to get our intake up. In the past I was one who skipped breakfast. I wasn't always hungry in the morning, and there wasn't always time to eat. Then I came up with this smoothie. 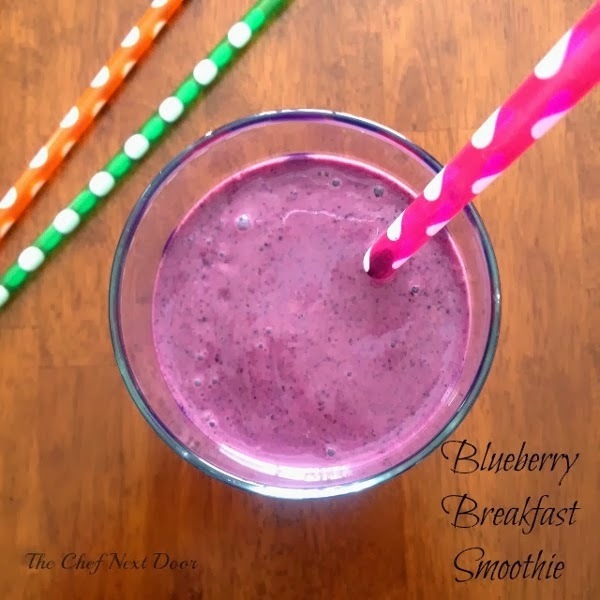 This Blueberry Breakfast Smoothie is probably one of my favorite "healthy" breakfast treats. The Greek yogurt fills you up and the flaxseed is good for your heart! This smoothie is sweet and delicious and keeps me satisfied until lunch. The best part about this smoothie is how quick and easy it is to make. Just toss all of the ingredients into your blender and give it a whirl. You've got your breakfast in a glass in no time at all! And it's good on the go as well. So if you're pressed for time in the morning, make a batch of these smoothies and toss them in to-go cups, then you and your kids can have them handy in the car. To get the recipe for this smoothie, please read my Blueberry Breakfast Smoothie Guest Post over at The Best Blog Recipes!